Look at those toes! This little man and that gorgeous blonde hair! I just can't get over it. Not only was he a complete doll while he was here, but he also gives off such a peaceful and perfect aura. 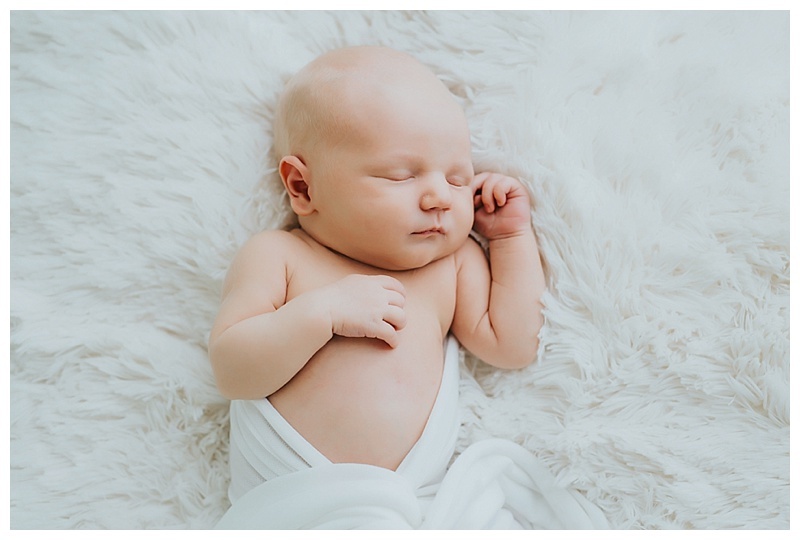 I get so emotional when I take the maternity photos and then see the beautiful babies my clients create, so I had to include and before and after at the bottom of this post. Look at all of that beauty!